The most awaited BPSC Prelims is about to take place. It has been scheduled on 16 December 2018. So, there is not much time left for the students to prepare. Whatever one studies must be incorporated suitably from the exam point of view so that results can be achieved. To do so, one needs to have a sound exam oriented study plan. In this article, we are going to discuss a few tips and strategy to help out the aspirants in their endeavor. 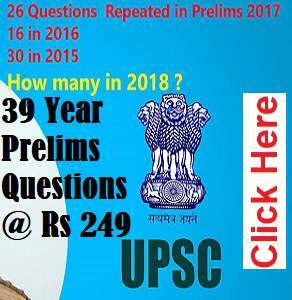 Read and understand the complete Syllabus of the BPSC Exam first. Refer to the previous year question papers of the BPSC to understand the nature, quality and difficulty level of the questions asked. Also, practise these papers on a regular basis. Make notes and stick to it and revise it regularly. Do not change the books during your preparation. Stick to the standard books only. For the current affairs part, develop the habit of reading the newspapers. Though at times, going through the newspaper is not possible, then you can read the current affairs that are published monthly. Prepare a comprehensive note on history, geography, culture, languages, fairs and festival of Bihar. Keep practising answering in an OMR sheet, if possible, after you have got a good command over the subjects. Enrol yourself for the regular test series so that you can be ready when needed actually. A constant practice keeps your brain exam ready without any fear of the exam. Every exam is about one’s patience, discipline and constant practice. So, develop a time-table and stick to it with sufficient time for the revision process in between. For current affairs, there must be a time of one hour and also practise manual writing for the upcoming Main Exam. Often, the aspirants miss manual writing and lose their writing speed. Keep maps of Bihar, India and the World along with you for the purpose of referring to them when needed. Maps must be a regualar habit for the aspirants as questions are asked related to it in the exam. Keep yourself engaged with magazines like Pratiyogita Darpan and a good book on State GK. If possible, plan group studies that are very helpful, but mind that the purpose of the group should not be to get entertained, but to remain constructive from the exam point of view. Save yourself from the distractions like TV and Mobile phones so that you can utilise your time in the best way. Last, but not the least, keep yourself fit and fine. Live stress free and do not panic. Things will be fine if you are fine within. The modern day has a lot of competition and to stand out well on the occasion, one needs to have access to good books and study material. We are enlisting some standard books that are widely referred to by the serious aspirants of the BPSC exam. The aspirants should refer to these books as their guide for the coming BPSC exam. NCERT Books from Class 6 to 12: NCERT books are always a boon to the students for any PCS exam. 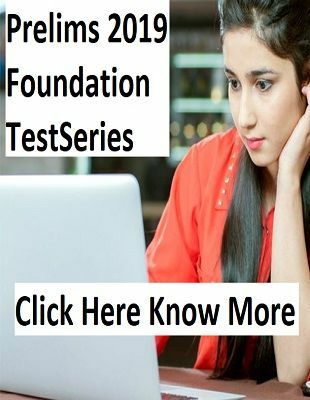 The aspirants should have a sound knowledge of these books so that they can do well in the exam as these books cover the syllabus very well. Book on General Science: Apart from referring NCERT books, aspirants should refer to a good book on General Science. Lucent publication’s book is useful for this purpose. Another book that can be referred for this purpose is “Encyclopedia of General Science for General Competitions” by Arihant Publications. This topic is important not only for the BPSC but for the other PCS exams. History Books: History is one of the subjects that puts more questions for the aspirants in any exam. Students, who have a good command of this subject, increase their chances in the exam. We are listing some standard books for the subject. Books on Indian Economy: Economics is another important segment that puts many questions. Students are always in need of a good book on this subject. For this, Indian Economy by Ramesh Singh is a good one. For policies and Current changes, a good book is “Indian Economy: Performance and Policies” written by Uma Kapila. 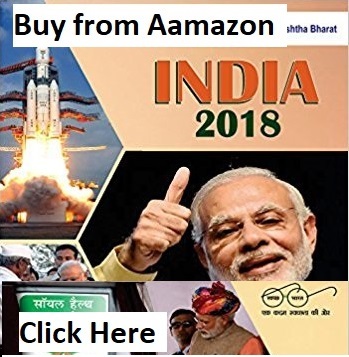 For detailed analysis of the Indian economy, the recommendation is from the book written by Mishra and Puri. If the given tips and strategies are followed by heart, then there are results to achieve. Aspirants should follow the routine strictly and they should stick to the notes they have made. In the long run, this will be helpful for them.